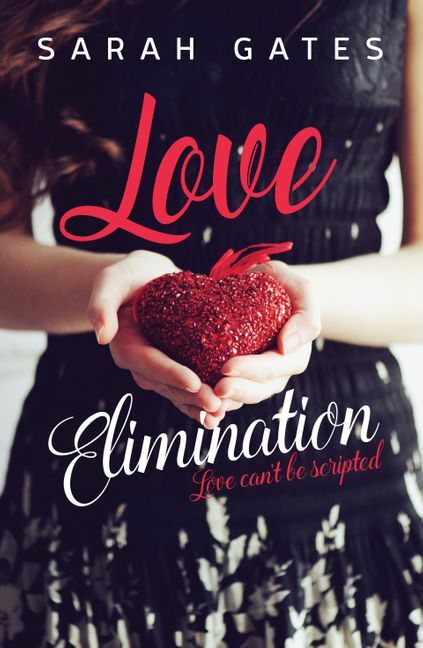 Love Elimination might be a hit new reality dating show, but Anna Hobbs isn't in it for love. Anna is a reluctant fill–in coerced onto the show by her sister, a producer. She dreams of owning her own dessert café; a dream that has taken years of hard work and strict saving. She knows reality TV is a big, manipulated lie – and gorgeous leading man Luke Westwood can't possibly be for real. Can he? Olympian snowboarder Luke Westwood thought he had retired from competition. Now he's starring in the cutthroat world of Love Elimination, with twelve beautiful women vying for his attention against the backdrop of a tropical paradise. With cameras in every corner, why is it only Anna – careful Anna with her bills and budgets – who Luke feels he can be himself with, at long last? All Anna wants is a quick elimination, but with each date she is more reluctant to relinquish Luke to the conniving contestants – or even to the women who are starting to become friends. It doesn't help when Luke insists on using the limitless television budget to indulge her heart's desires. Or that the moments they've stolen, alone and away from the cameras, have sizzled with passion. As the dates wear on the evictions become more brutal and the contestants' secrets are exposed. Will the pressure get too much? Or will love close in on Luke and Anna? Sarah Gates is an Adelaide-based writer. She wrote her first book at sixteen-a tragic love story inspired by Nicolas Sparks. Now in her twenties, Sarah has turned to writing contemporary romance novels full of glamour, handsome men and happy endings. Love Elimination is her first published novel. Sarah is an undergraduate student of Law and Arts (with a major in Creative Writing) at Flinders University. When people ask if she wants to be a lawyer, she laughs. She's perfectly happy writing and working in media and marketing. Sarah travels around Australia to teach workshops and attend writing festivals. Sarah spends her time watching theatre, dancing and binging on reality television.